Before you know it, school will be over and parish neighborhoods will be filled with older kids riding their bikes, playing ball and hanging out with friends. But for young children who have both parents working, summer camp might be a safer place to spend their time. We want to make sure kids and their parents know what programs are available this summer in St. Charles Parish. Send yours to Lifestyles Editor Heather R. Breaux at heatherb@heraldguide.com or call 985-758-2795. 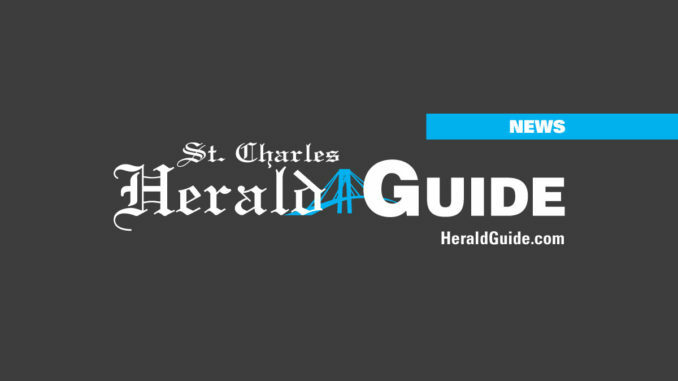 It’s free, so send in your summer activitiy today for prompt publication in the Herald-Guide.